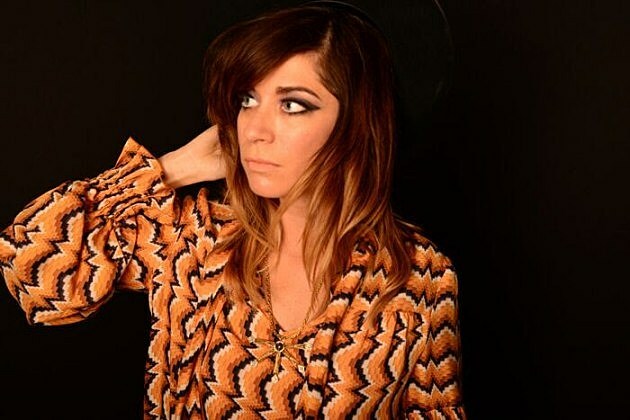 Nicole Atkins prepping new LP with ex-White Denim members, touring w/ Wolf! Nicole is also previewing some of the material at three shows in the New York area this month. She’ll be backed by WOLF! — aka Scott Metzger (Trixie Whitley, Anders Osborne, Joe Russo’s Almost Dead), Jon Shaw (who just toured in Bob Weir’s band), and Taylor Floreth — at these shows. That run kicks off very soon in NYC at Le Poisson Rouge on October 25. Tickets for that are on sale now. After that she plays Kingston, NY at BSP Kingston on October 26 (tickets) and then Asbury Park, NJ at the House of Independents on October 28 (tickets). Then in November, you can catch Nicole in Port Chester when she plays that big The Last Waltz tribute at the Capitol Theatre on November 23 with Phosphorescent, Natalie Prass, Cass McCombs, Nels Cline and more. Tickets for that are still on sale. All dates listed, with a clip of Nicole playing the new single in a Roadies episode, below.